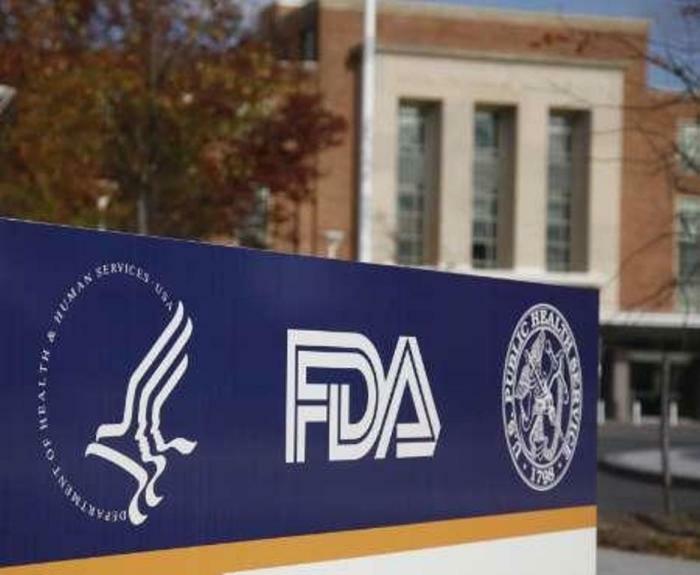 Amid pressure from pro-life groups, the Department of Health and Human Services has terminated the Food and Drug Administration's contract with Advanced Bioscience Resources for "fresh" human fetal tissue. The contract with the California-based fetal supply organization, one of the oldest of its kind in the United States, was worth nearly $16,000. The contract was agreed upon on July 25 for the FDA to acquire "fresh" fetal tissue to transplant into "humanized mice" in order to "create chimeric animals that have a human immune system." "After a recent review of a contract between ABR, Inc. and the [FDA] to provide human fetal tissue to develop testing protocols, HHS was not sufficiently assured that the contract included the appropriate protections applicable to fetal tissue research or met all other procurement requirements," an HHS statement released Monday night explains. "As a result, that contract has been terminated, and HHS is now conducting an audit of all acquisitions involving human fetal tissue to ensure conformity with procurement and human fetal tissue research laws and regulations." "Finally, HHS is continuing to review whether adequate alternatives exist to the use of human fetal tissue in HHS funded research and will ensure that efforts to develop such alternatives are funded and accelerated," the HHS statement concluded. "So long as HHS trades taxpayer dollars for freshly-aborted baby body parts, the U.S. government is setting its own abortion quotas and sending the message that these children are worth more dead than alive," said Center for Medical Progress Founder David Daleiden, the man behind the series of investigative videos highlighting what purports to be Planned Parenthood's illegal selling of baby body parts. "By terminating a grotesque contract for 'fresh' aborted baby parts from Planned Parenthood's business partners ABR that never should have been signed in the first place, HHS has taken a small first step to stop the epidemic of trafficking tiny baby hearts, lungs, livers, and brains from late-term abortion clinics into government-sponsored laboratories for taxpayer-funded experimentation." Daleiden asserted that HHS' mission to "serve all Americans from conception to natural death" can't allow the trafficking of unborn children to "stitch their body parts into lab rats." "Now that HHS has found cause for termination of ABR's continuing baby body parts sales, DOJ must do its job and follow through on the criminal referrals for ABR, Planned Parenthood, and similar entities with vigorous prosecution," Daleiden asserted. Some pro-life advocates are still not satisfied, such as Marjorie Dannenfelser, the president of the leading national pro-life advocacy group Susan B. Anthony List, who also served as the chair of the Trump campaign's pro-life coalition. Dannenfelser contests that Monday's announcement from the HHS is "completely inadequate" because the U.S. government is still providing about $100 million per year for "grisly experiments" involving human fetal tissue through the National Institutes of Health. "Secretary [Alex] Azar must put an immediate moratorium on funding for research using aborted baby organs and tissue purchased from the abortion industry," Dannenfelser stressed in a statement. "Further, Secretary Azar should instead devote tax dollars to ethical alternatives that – unlike experimentation on fetal tissue – produce successful therapies for patients. Canceling a single contract and conducting a review is a small step forward, but overall is completely inadequate." Dannenfelser also warned that Congress is set to provide the NIH with a hefty funding increase in its latest spending bill. Yet, the funding increase does not come with any assurance that the Trump administration will "stop or even roll back funding for research that involves procuring baby body parts from abortionists like Planned Parenthood." "Pro-life Americans are horrified and outraged by revelations that the pro-life Trump Administration contracted with a notorious baby parts trafficker to purchase 'fresh' aborted baby body parts for research, at taxpayer expense," Dannenfelser argues. "Unfortunately, HHS's response does very little to alleviate the outrage. Secretary Azar must show decisive leadership and fix this problem immediately."